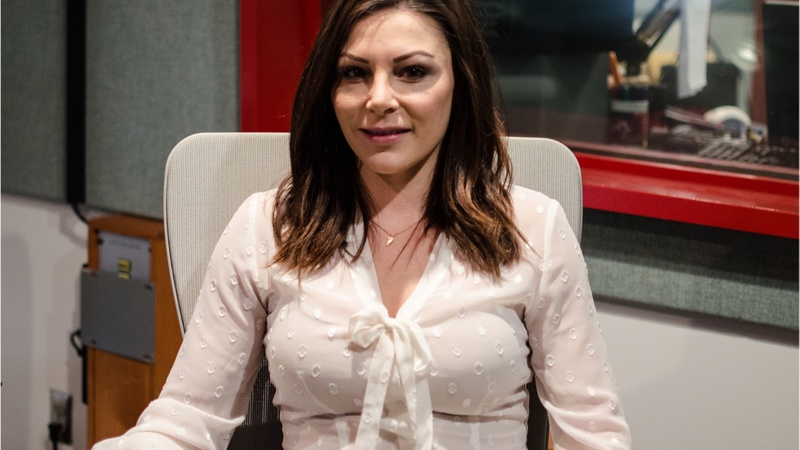 Photo of Olympic medalist Jamie Dantzscher at KCRW by Amy Ta. L.A.’s annual homeless count started last night in the San Fernando, San Gabriel and Santa Clarita Valleys. What makes HQ Trivia so addictive?